It was a hard piece of work for Leipzig as die Roten Bullen drew Zenit 1-1 at the Krestovsky Stadium in Saint Petersburg to advance to the quarterfinals of the Europa League. They are now the first German side to reach the last eight of a European competition in their maiden European campaign since Karlsruher SC did the same in the 1993-94 UEFA Cup season. 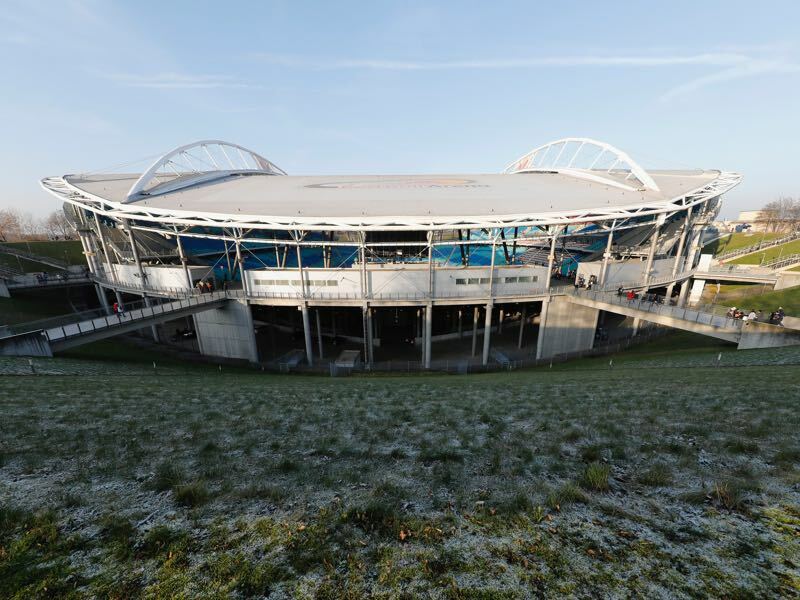 Although the victory against Zenit is a significant success for Leipzig, their European games have usually been followed up with poor performances in the Bundesliga. It is perhaps typical growing pain for a side that has a relatively small and young squad that never before had to deal with midweek European games. The upside is that following the game against Bayern Leipzig will be able to recover somewhat as there will be an international break. Bayern in the meantime have also been on the road easily beating Besiktas 3-1 in Istanbul to cap off an 8-1 aggregate victory in the round of 16 of the UEFA Champions League. Going by Leipzig’s usual problems to deal with the post-European hangover Bayern are favourites to win on Sunday. A victory on Sunday, in fact, could mean that Bayern will win their sixth Bundesliga title in a row. The eyes of the Bayern squad and staff will, therefore, be on the results of the Schalke and Dortmund games. 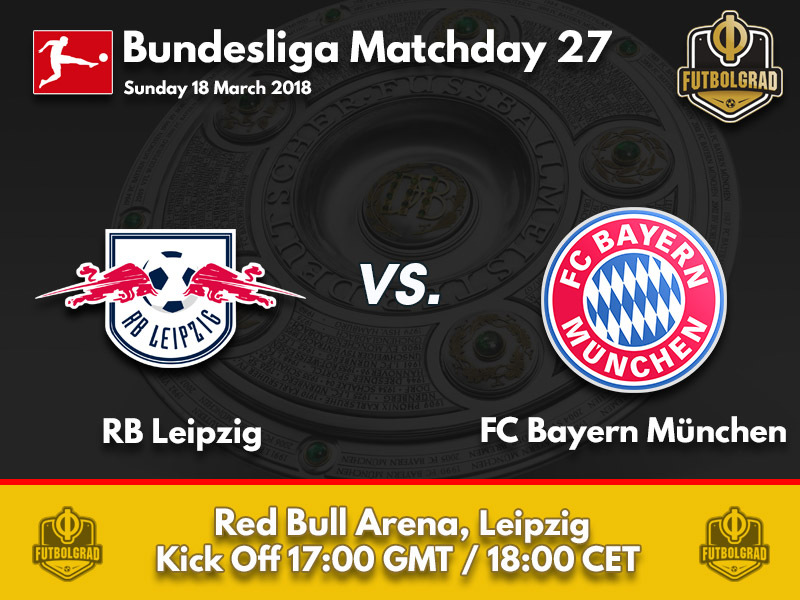 Should neither team win this weekend and Bayern collect the expected, three points, der Rekordmeister could collect its 28th Bundesliga title. 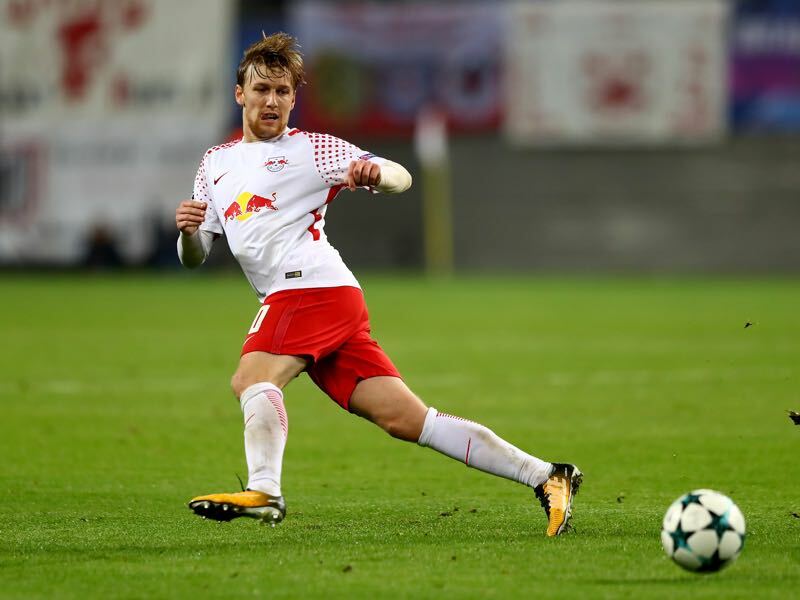 Emil Forsberg is slowly regaining his form from last season. Against Zenit, on Thursday he was perhaps one of the best players on the pitch in the first 45 minutes. Playing dangerous passes in the final third, it was only thanks to an aware Zenit defence that he did not collect scorer points on Thursday. In the second half he was too involved in defensive duties to have an impact, but playing the full 90 minutes there is a sense that the Swede could once again become the player of last season. 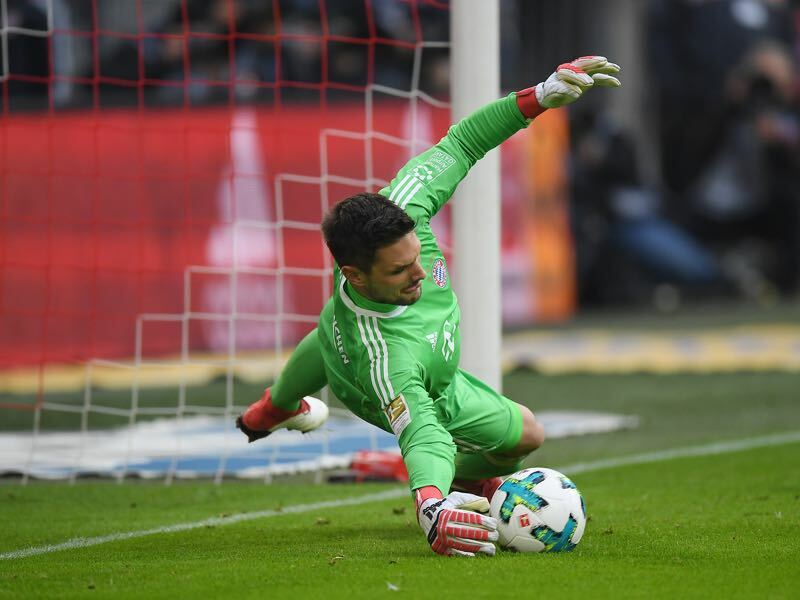 Sven Ulreich could win his third Bundesliga title with Bayern on Sunday. I would, however, be his first title after having played the majority of games in the Bundesliga. With Manuel Neuer out with a foot injury Ulreich has been a solid keeper and even made it into the notebook of national team head coach Joachim Löw. RB Leipzig have lost all four games, in the Bundesliga and the Cup, against Bayern München. Jean-Kevin Augustin has scored the last three Bundesliga goals for RB Leipzig and also scored the only Leipzig goal in Russia against Saint Petersburg on Thursday. Timo Werner is the only other RB Leipzig player to have scored in three Bundesliga games in a row.